Commercial Litigation, Criminal Defense: White-Collar, Litigation - Regulatory Enforcement (SEC, Telecom, Energy), Litigation - Municipal... See More. 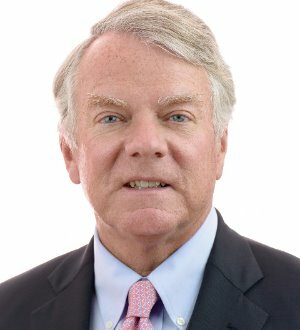 Kent Westberry is a Senior Partner at Landrum & Shouse LLP, with over 35 years of criminal and civil litigation experience in federal and state courts.... Read More. Health Care Law, Commercial Litigation, Bet-the-Company Litigation, Personal Injury Litigation - Defendants, Product Liability Litigation - Defendants... See More. 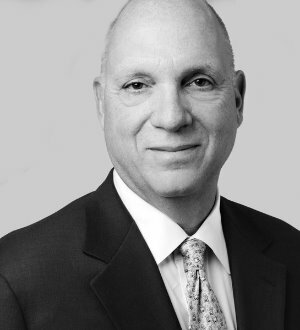 Mike Cronan is a member and former Managing Partner (1994-1997) of the firm. His practice focuses on civil litigation, with emphasis on business and complex... Read More. 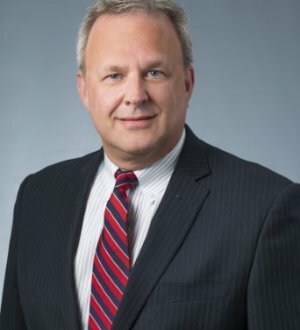 Marc Murphy has been a courtroom attorney for his entire career, prosecuting and defending in the most challenging, high-profile and complex commercial and white collar criminal cases in Kentucky and Indiana. 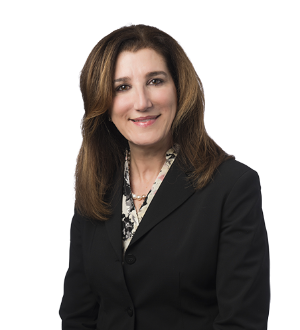 As Chair of Stites' White Collar Practice Group and a Member... Read More.